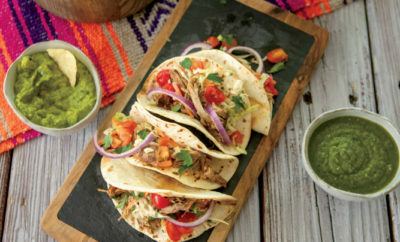 Mexican-inspired recipes are perfect for celebrating Cinco de Mayo or any occasion. 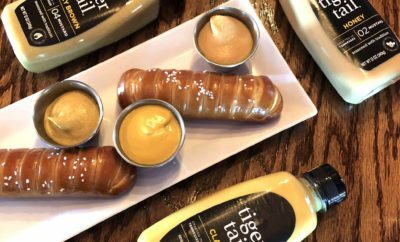 The Mustard Co. Store in Dyersburg has flavors for every taste. 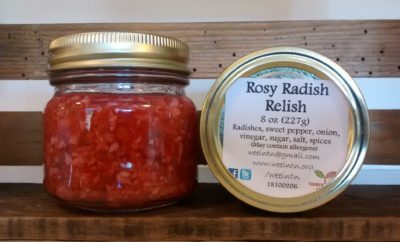 Warwick Environental Enterprises in Sweetwater focus on farming in an environmentally conscious fashion. 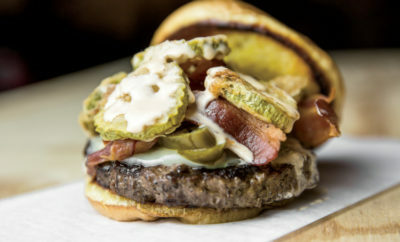 Swaney Swift's on the Square shakes it up with old-fashioned fare. 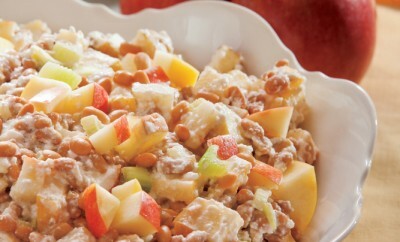 Start the new year off right with these healthy and delicious recipes. 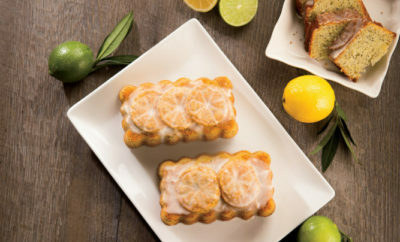 Citrus recipes featuring lemons, limes, oranges and grapefruit add flavor to seasonal dishes. 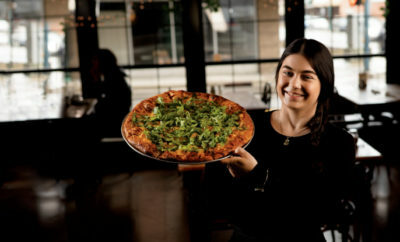 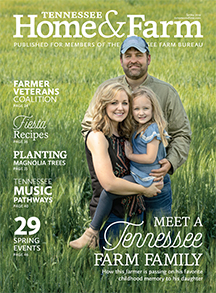 The Main Street Pizza Company goes farm to table in Johnson City, Kingsport. 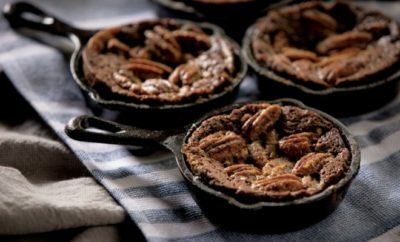 Break in your cast-iron skillet with these recipes from breakfast to dessert. 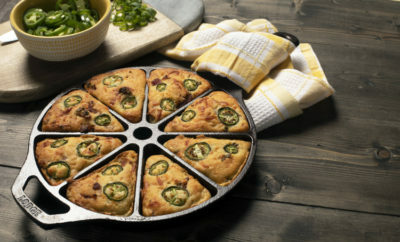 Turn to tried-and-true Tennessee cast iron for hearty winter recipes. 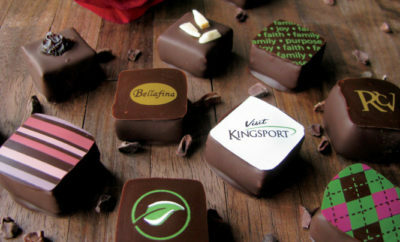 Kingsport-based Bellafina Chocolate makes delicious gourmet chocolates.